This potato casserole recipe was super easy! 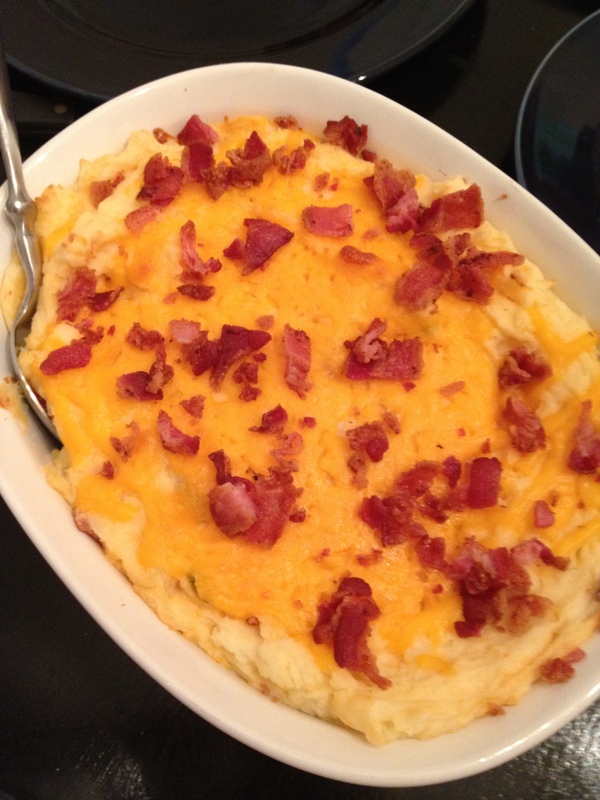 It pretty much was just mashed potatoes prepared and then baked in a pan with bacon and cheese. Not sure if the extra step of heating up the oven was necessary, however it did provide a different presentation than the normal dinner rotation. Dig in! Here is the link to the original recipe. This entry was posted in 101 in 1001 and tagged 101 in 1001, casserole, potato, recipe. Bookmark the permalink. Many thanks with the post.